The Indian market saw extreme volatility in the week gone by which was dominated by global cues as well as earnings. The S&P BSE Sensex managed to hold on to 36,000 while Nifty50 closed a shade below 10,800 levels. The S&P BSE Sensex rallied by about 0.8 percent as compared to 0.05 percent gain seen in the S&P BSE Smallcap index and 0.2 percent rise in the S&P BSE Midcap index. Even though the broader market underperformed benchmark indices for the week ended 11 January, there was plenty of action in select stocks in the small-cap space. “Structurally, at the current juncture, the small-caps and mid-caps are trading around 5-7 percent below their longer-term moving averages (200-DMA). 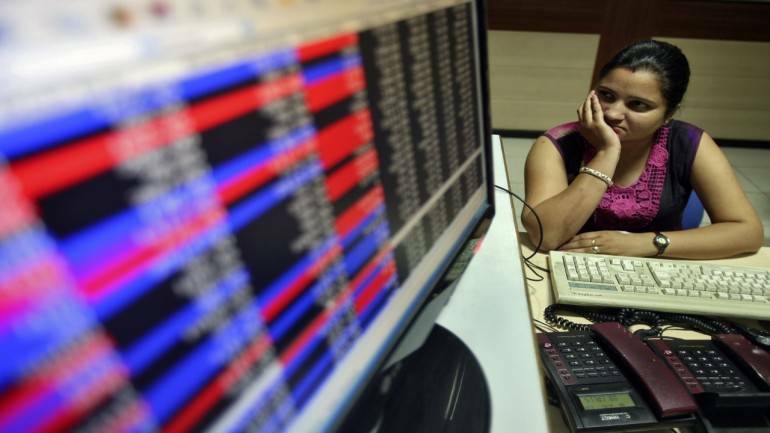 This is relative to a 2 percent divergence between the earnings and 200-DMA of the bellwether Nifty,” Pushkaraj Sham Kanitkar, AVP – Technical Research at GEPL Capital told Moneycontrol. “The lack of volumes in these stocks, as mentioned in the above point clearly indicates to a genuine disinterest in the stocks,” he said. Kanitkar further added that stocks with good fundamentals and growth prospects, maybe purchased in a staggered manner (or SIP) with a genuine long term view in mind (minimum 3 years of holding period). 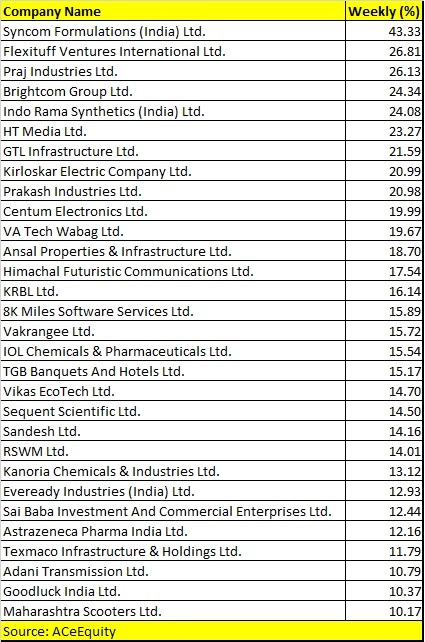 In the S&P BSE 500 index, as many as 7 stocks registered 10-20 percent rally in the week gone by which include names like Adani Transmission, AstraZeneca Pharma, KRBL, Linde India, Himachal Futuristic, and VA Tech Wabag. The Nifty50 rose 0.6 percent for the week ended January 11 and is moving in a narrow range. It is facing resistance around its 100-days moving average on the daily charts. The index is consolidating in a range of 10,950-10,600 levels. Investors should stay cautious and wait for the index to breakout above 10,950 levels before going long on the index while on the downside 10,700-10,628 will act as important support for the index. “On the weekly charts, the index has formed a higher base which is structurally positive and need to see a bullish breakout above the 10,950 resistance zone for any bullish momentum,” Manav Chopra, CMT, Head Research- Equity, Indiabulls Ventures Ltd told Moneycontrol.”The Nifty has formed multiple bullish reversal candlestick at the support zone which has kept the bulls interested. A decisive move above 10,950 would be a bullish sign and will take the index higher towards 11,350-11,600 zones,” he said.